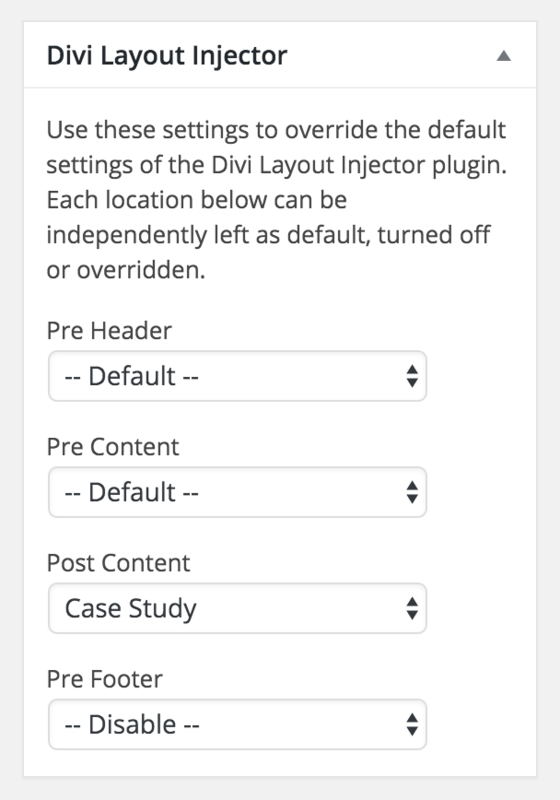 Fully tested with Divi and Extra (including V3.01+) so you can inject your saved layouts throughout your website. 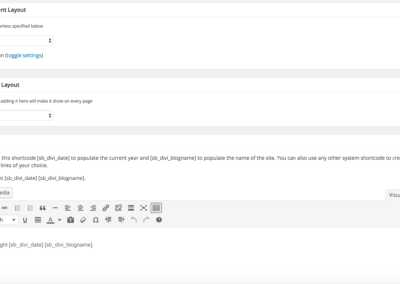 This game changing plugin allows you to place saved layouts onto ANY page on your site centrally in a variety of positions on the page. 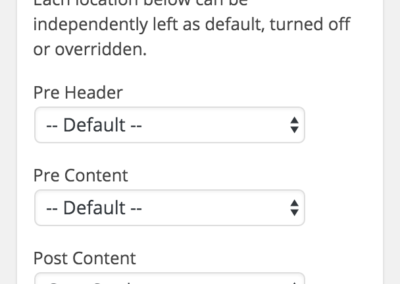 We call them injection points but they relate to ‘pre header’, ‘pre content’, ‘post content’ and ‘pre footer’ areas. 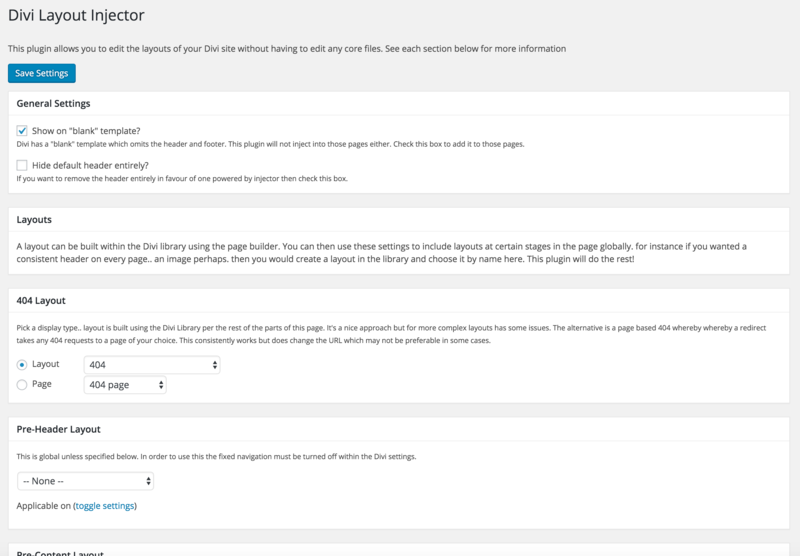 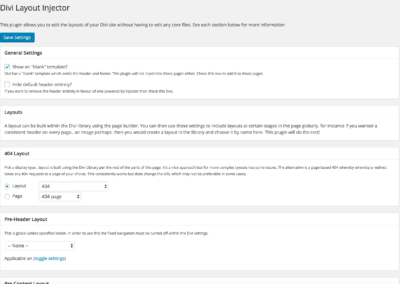 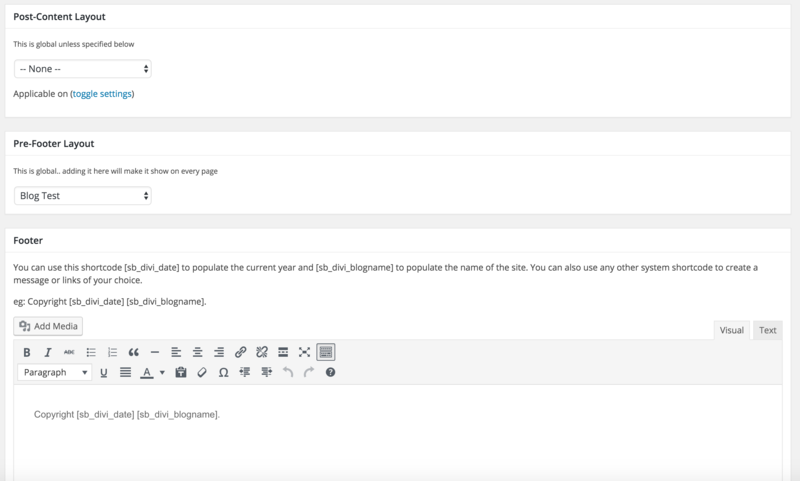 Creating the layout ONCE only and then using a simple and central admin system to add the new layouts to the site in different “injection points”. 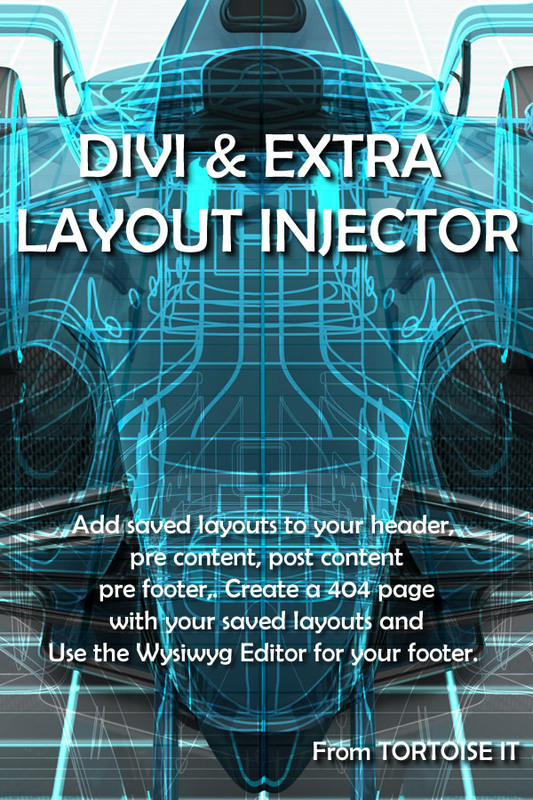 There’s also a default 404 Layout Injector which allows you to customise your 404 page optionally based on a page (redirect) or just by overriding the 404 layout directly as well as a great little WYSIWYG footer editor too.